January has been a busy month for me so far, but I've have had a few days off to enjoy the snow! 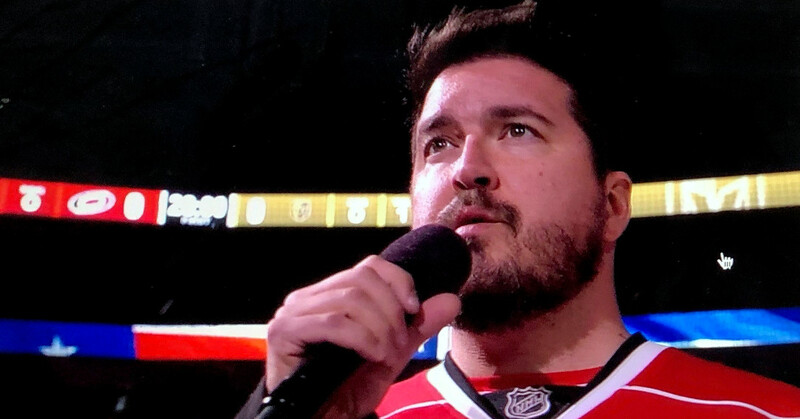 I want to give a shout out to the Carolina Hurricanes for having me perform the National Anthem at last nights game vs. The Vegas Golden Knights. Take a moment to check it out on YouTube! Hope to see you all soon at one of my upcoming shows. Visit my Tour page for dates and locations.